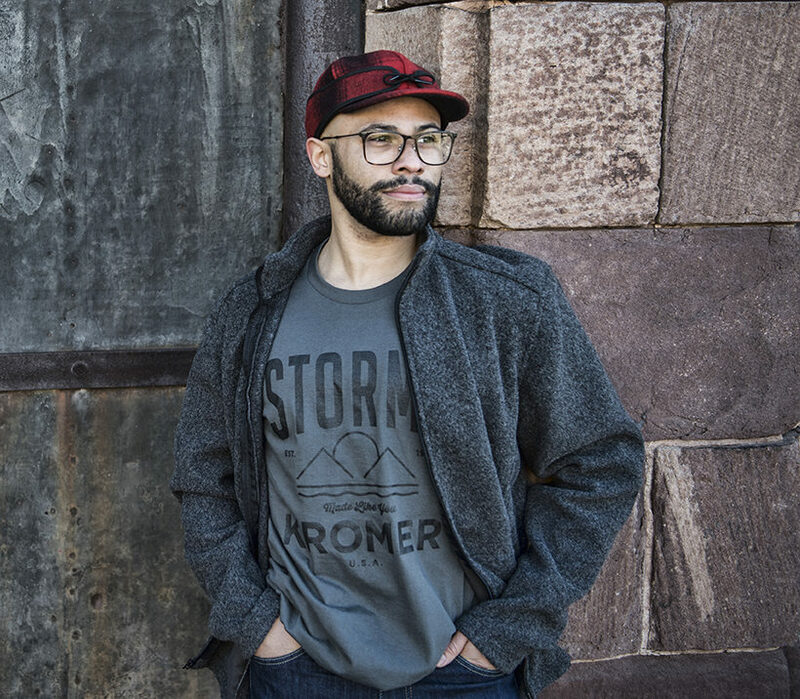 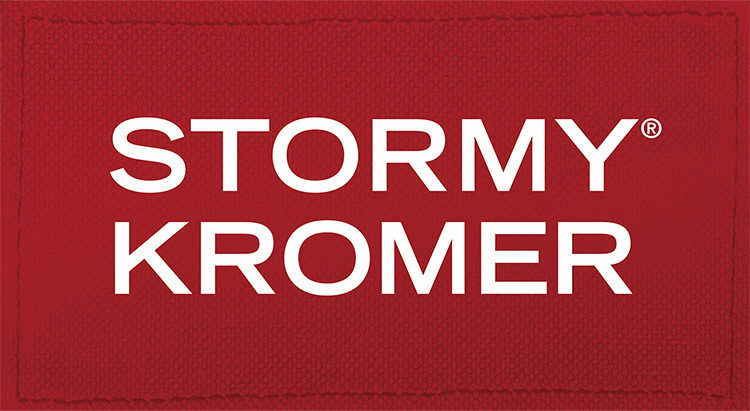 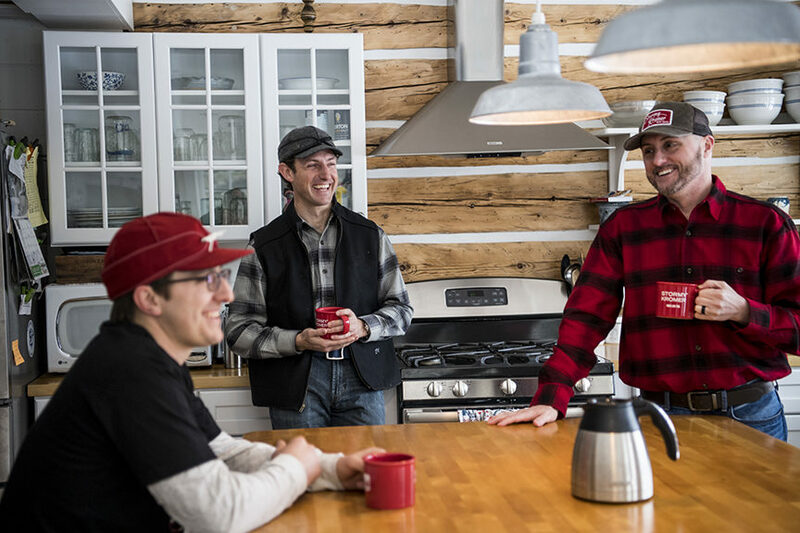 Home of the iconic Stormy Kromer cap! 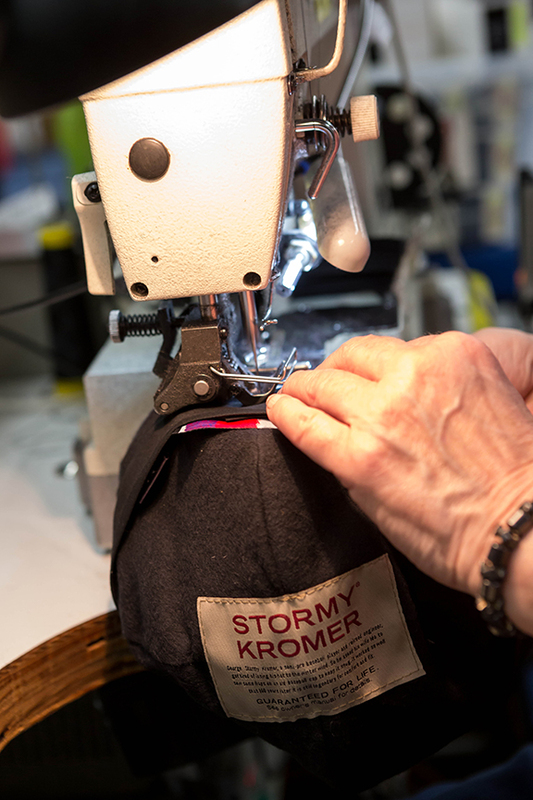 Free factory tours Monday- Friday at 1:30 and flagship store open Monday – Friday 8-5pm and Saturday 9 – 12pm. 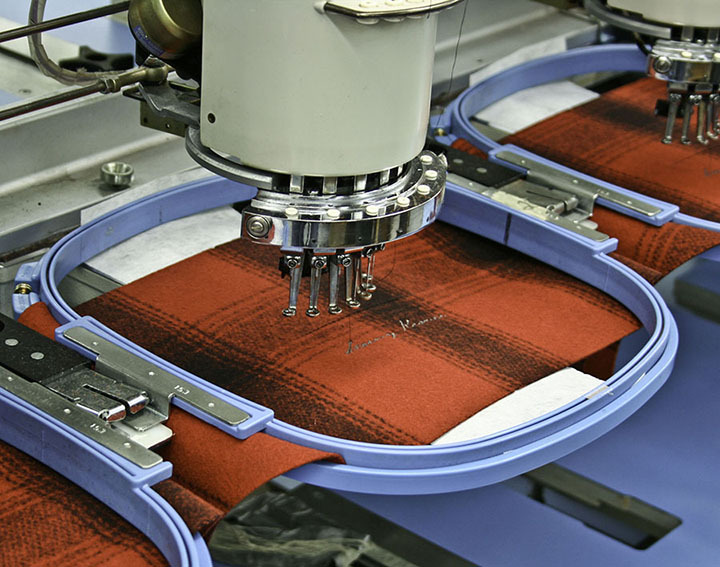 Factory tours are kid-friendly and wheelchair accessible, approximately 45 minutes long and a great rainy day activity.